Reserved until April 28 ? The PocketWizard FlexTT5 i-TTL Transceiver for Nikon is a radio triggering transceiver/receiver for remote firing of flashes and strobes. It can also be used to remotely trigger Nikon camera shutters with the PocketWizard N90M3 Motor Cord (not included). The TT5 connects to your camera with either a sync cable (see Rental Includes for more) or via your camera's hot shoe. It connects to your flash or strobe by sync cable. Each TT5 is both a transceiver/receiver so they are interchangeable on your camera and strobe but you do need (2) PocketWizards for your off-camera strobe firing to work unless your strobe has a power pack with a built-in receiver. This rental comes with only (1) TT5. You must rent either a second TT5 or a Pocket Wizard MiniTT1 Radio Slave Transmitter for Nikon i-TTL to fire off-camera flashes/strobes. When paired with a TT5 or TT1, you can trigger off-camera flashes and strobes while still using Nikon's dedicated through-the-lens metering system for proper light and setting exposures in constantly-changing conditions. Also featured is an Optimized High-Speed Sync mode and Optimized Rear Curtain Sync. You may also pair the TT5 with a Plus X or Plus III PocketWizard but some features may not work correctly, such as TTL shooting and high-speed sync. Experiment at your own risk. This unit is for Nikon cameras. For this same transceiver compatible with Canon cameras, please see the PocketWizard FlexTT5 E-TTL Transceiver for Canon. 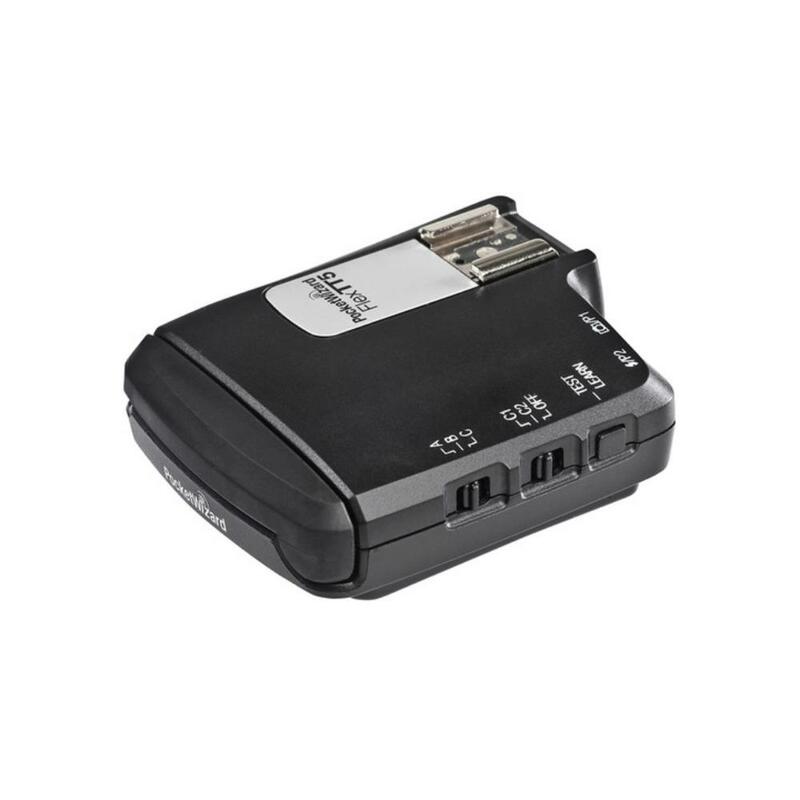 • (2) AA batteries are required per PocketWizard. They are not included in the rental. • This rental is for one unit only. A minimum of (2) PocketWizard units are required for triggering. This PocketWizard can be paired with a MiniTT1 Radio Slave Transmitter for Nikon i-TTL or a second TT5. You may also pair the TT5 with a Plus X or Plus III PocketWizard but some features may not work correctly, such as TTL shooting and high speed sync. Experiment at your own risk. • This unit is for Nikon cameras. 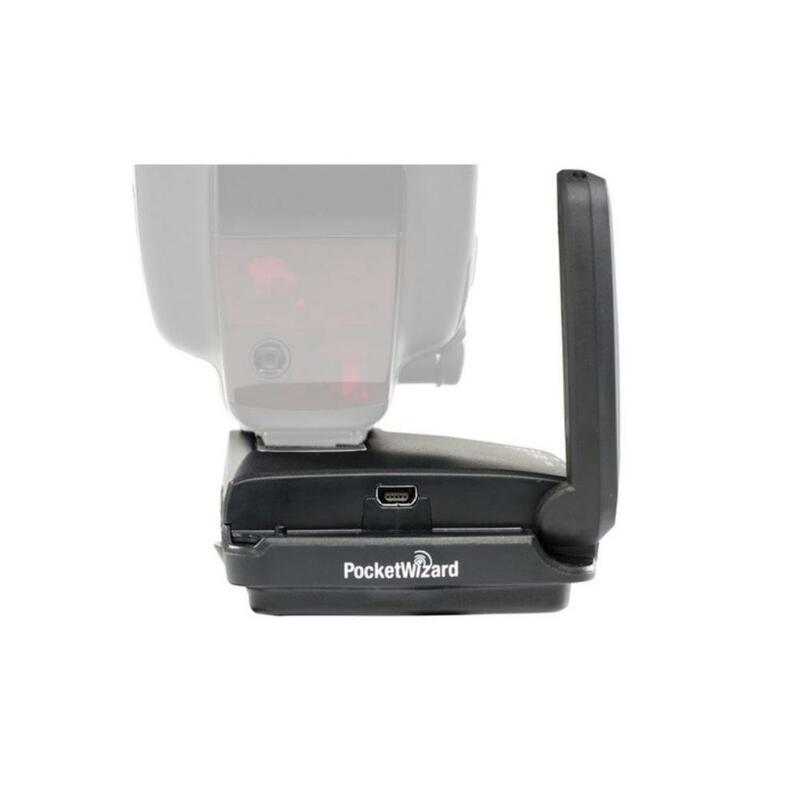 For this same transceiver compatible with Canon cameras, please see the PocketWizard FlexTT5 E-TTL Transceiver for Canon.